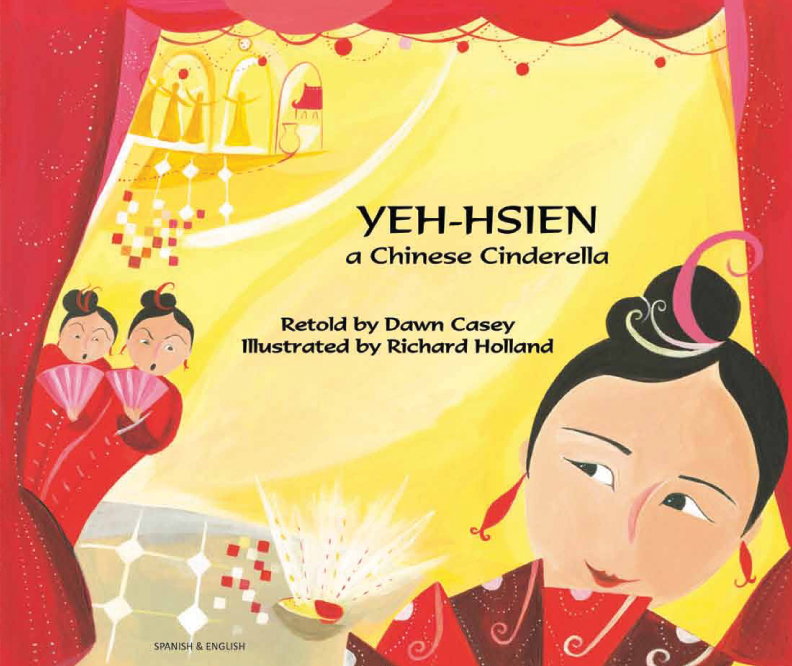 This Chinese version of the Cinderella story is an excellent example of how traditional tales are often replicated across different languages and cultures. Yeh-hsien provides a platform for discussing the variations between legends from different parts of world, and for studying the fairy tale tradition more widely. Mantra Lingua's World Tales collection of dual language books breathes new life into a selection of well-loved tales from around the world. Lively illustrations, delightful rhymes and ingenious twists mean that children and adults alike will love rediscovering these modern adaptations of classic stories. The titles in this collection have been specifically chosen to provide scope for exploring moral themes and Citizenship topics relevant to Key Stages 1 and 2. For more advanced readers, this collection also serves as an excellent introduction to the story telling tradition.